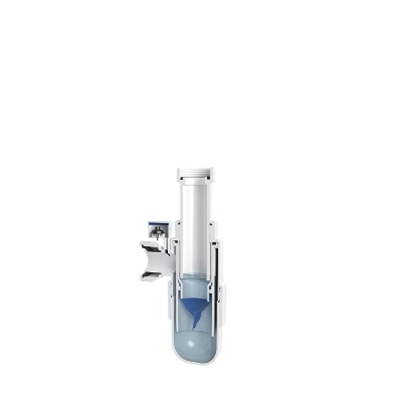 1.5" adjustable inlet bottle trap with silicone not-return valve and multifit outlet. 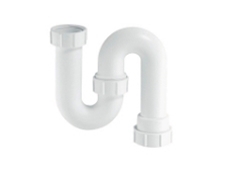 Silicone valve prevents foul odour or sewer gas entering the building if the water seal has evaporated which may occur due to lack of use through under occupancy. Multifit compression outlet suits all plastic, copper and lead pipes. 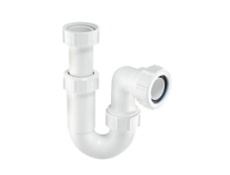 Adjustable inlet maks the trap suitable for all domestic repair, maintenance and improvement work.